Uruguay's triumph secured their place in the last 16 of the FIFA World Cup. However, their talisman is now set to miss nine international matches and will also be unavailable to his club Liverpool, unless he is successful with an appeal. 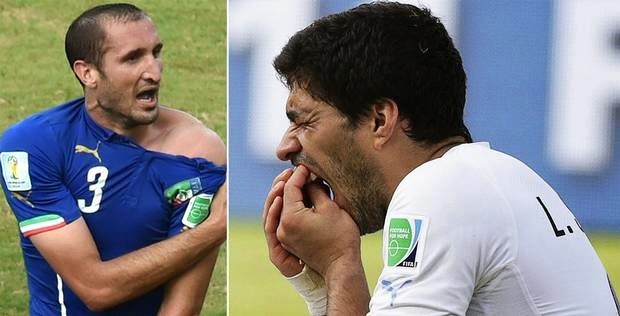 The 27-year-old has twice previously received lengthy bans at club level for biting.